I finally decided on a name and got everything all edited up and ready to go! Light and lacy pieces perfect for the transition to fall and the last bit of summer warmth. 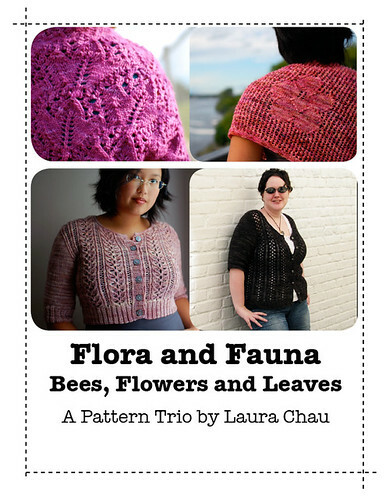 Featuring the Hibiscus Shawl, Macro Lace Cardigan and Honeybee Cardigan patterns. Buying each pattern separately would cost $16.50 CAD. 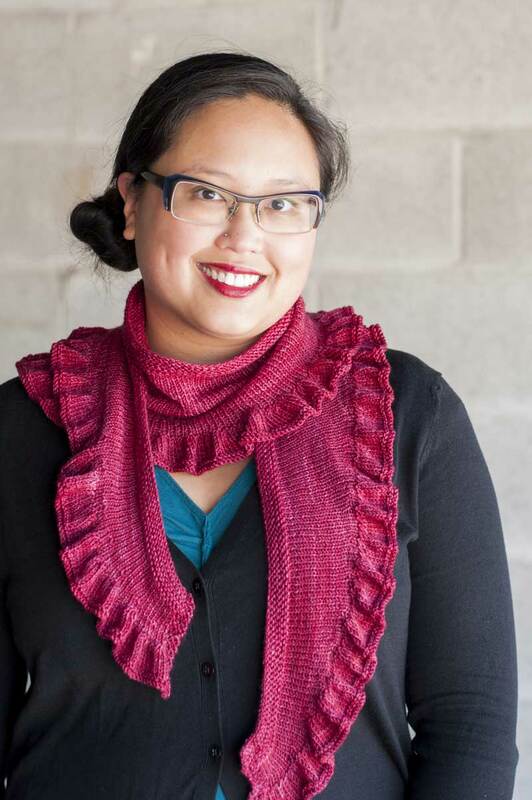 Buy the trio and get all three patterns for just $14 CAD! Payment by Paypal (credit cards and Paypal balance). No account required. What a lovely name for the collection! Hope you are going to feel better soon! I’m loving this collection – just bought it and am off to add it to my Rav queue. Hope you’re feeling better soon! here i thought i had an original name when i posted it in the comments. to my dismay i was the second. great name and collection.